Barradas GmbH, founded in 1997, is a small and medium-sized company which primarily provides services in the recycling industry as well as in the field of forging and forming technology. 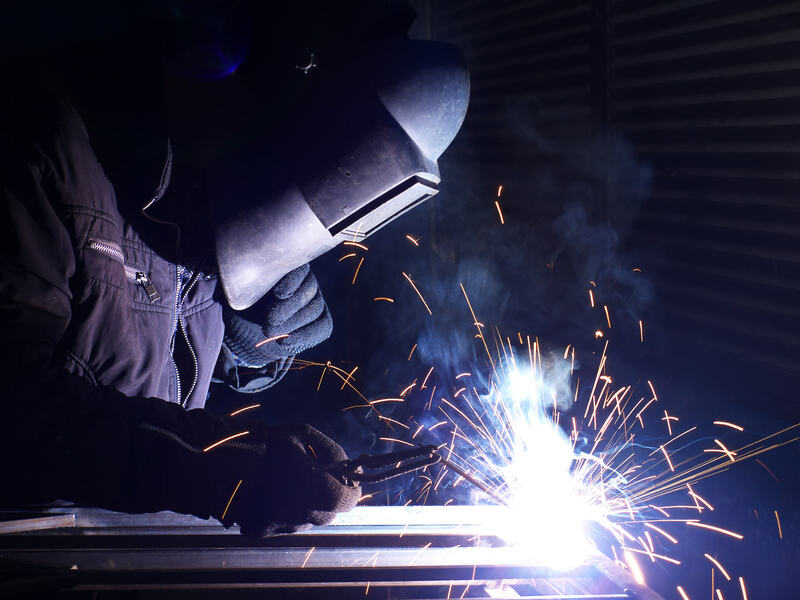 We specialize in wear-resistant welds and the machining of wear-resistant materials. Our strengths lie in the manufacturing of machine components through intelligent welding technology and exact CNC milling technology. In addition to the mould industry and the manufacturing of wear-resistant shredding tools, we also offer the overhaul and modification of your shredder.As part of our service offer, we take over the maintenance of your plant, show you optimization potential in your shredding process, optimize your control technology and offer on-site installation and training. Barradas Gmbh attaches great importance to the quality of its products and quality management. 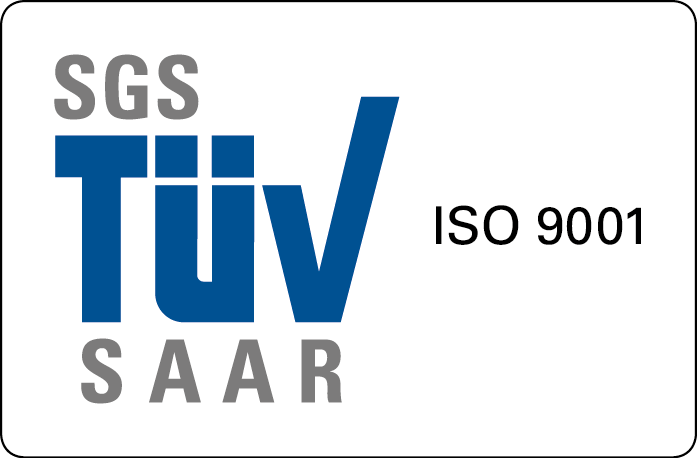 We are certified according to DIN EN ISO 9001: 2008. Our established quality management system, which we control and supplement at defined intervals, ensures the high quality of our products and services.